It is was honor and a joy to once again be able to welcome one of our favorite Austrian winemakers, Heidi Schröck , to Fredericksburg. 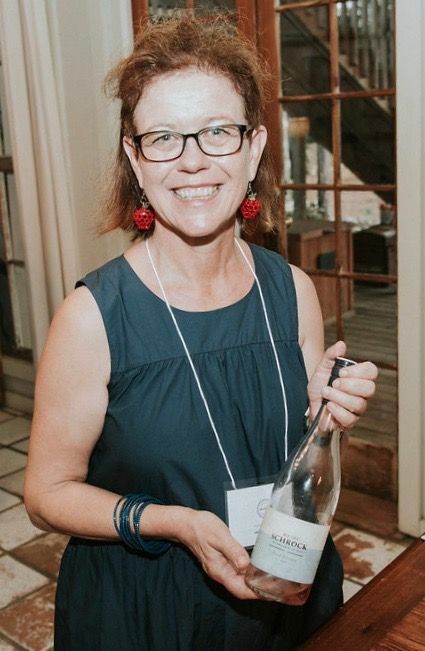 Many of you may recall that Heidi was among the nine German and Austrian winemaker that joined us in June of 2018 for Weinring Vol. II. Thanks to our relationship with Skurnik Wines this tasting is open to all and free of charge!